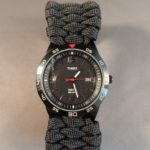 The Ultimate Quick Deploy Survival Bracelet! 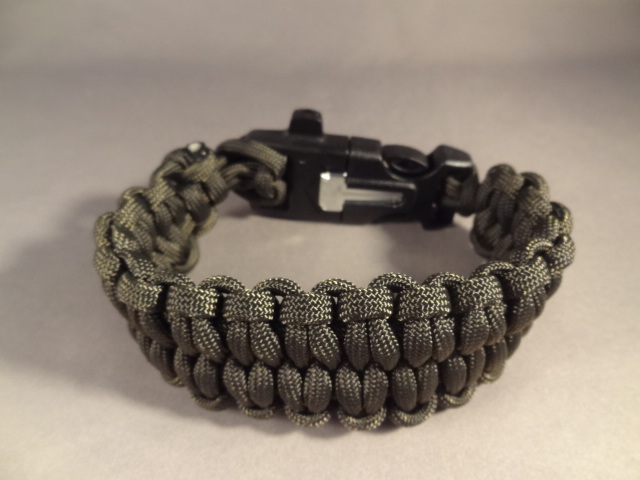 This paracord bracelet is a true survival bracelet for several reasons. 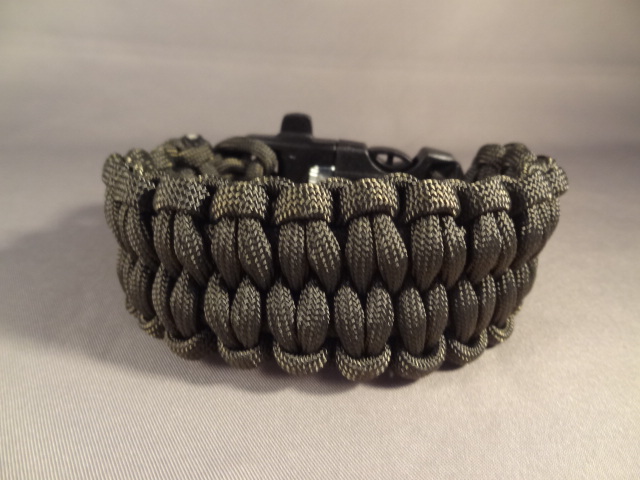 First and foremost, it is a quick deploy bracelet that will give you around 14-18 feet of cord within seconds (depending on the length of your bracelet). 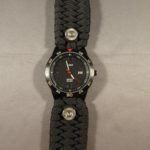 Many “survival” bracelets hold a lot of cord, but it takes a long time to unknot or unravel them. However, with this weave, deployment is very quick and very easy! 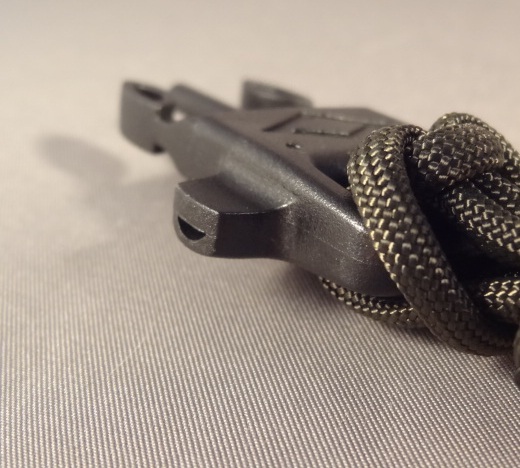 Slip the loop over the buckle at the end with the prongs. 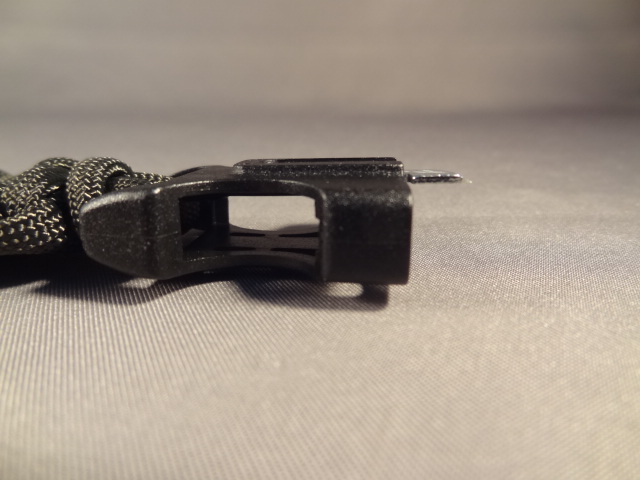 Pull both loop ends out of the buckle. 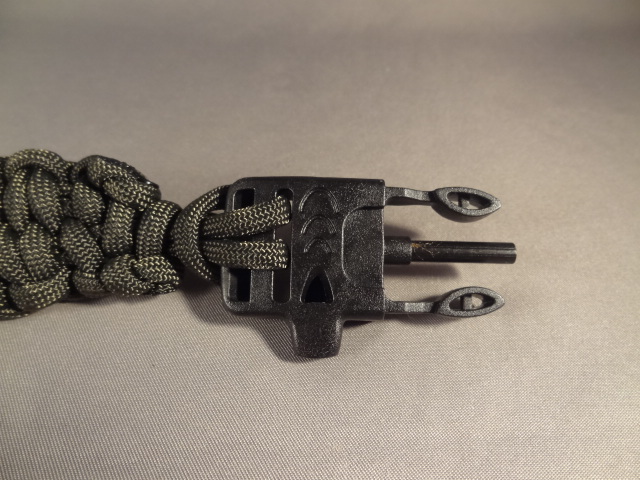 Firmly, hold the other end of the buckle that is still attached to the paracord. 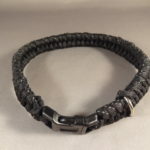 With your other hand, grip the bracelet close to the attached buckle end and slide it away from you. The bracelet will simply unravel. 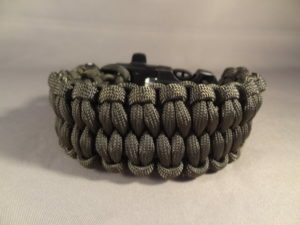 The other great feature of this bracelet is the buckle itself. 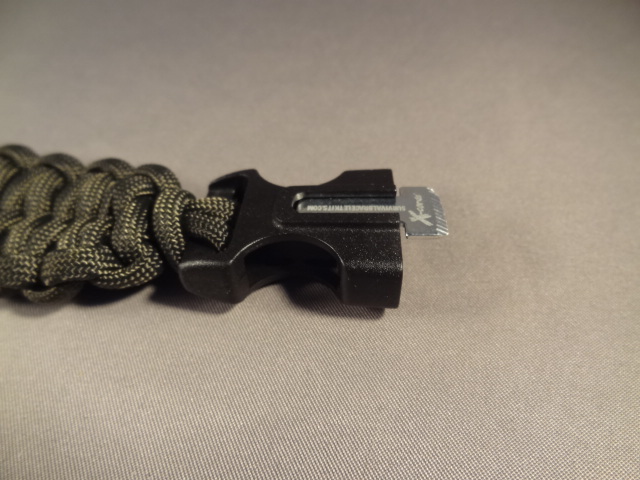 It has a flint firestarter, between the two buckle prongs. 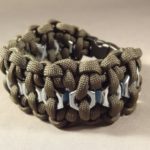 This bracelet not only looks fantastic, with a super cool weave – it is also versatile and can be used in various emergencies.